People are caught with traffic offenses all of the time. Millions happen every year. Some offenses are minor infringements that leave you with an irritating fine to pay, and then you can move on. Some are more serious and can contribute to major traffic accidents. Fortunately, many of these accidents are not as catastrophic as the ones shown in movies or on television, or as the news headlines that speak of multi-car crashes on the interstate. But, even what may seem to be a minor fender-bender may be more serious than you think. If you’ve been charged with a traffic offense, like failure to stop at a stop sign, and that offense led to a minor collision with another car, it’s important to contact an attorney to represent you and protect your legal rights. You were slowly driving down a quiet side street in the Old West End, talking with your children sitting in the back seat. Suddenly, out of nowhere, you run into the back end of a car traveling ahead of you through the intersection. Both you and the other driver got out of your cars, assessed the damage, traded insurance information, and waited for the police to finish their report. You received various citations, and then you went on your way. If this sounds familiar, it’s important that your next step be to contact an attorney with experience handling traffic offenses. Oftentimes, things are not as cut-and-dry as the above scenario. 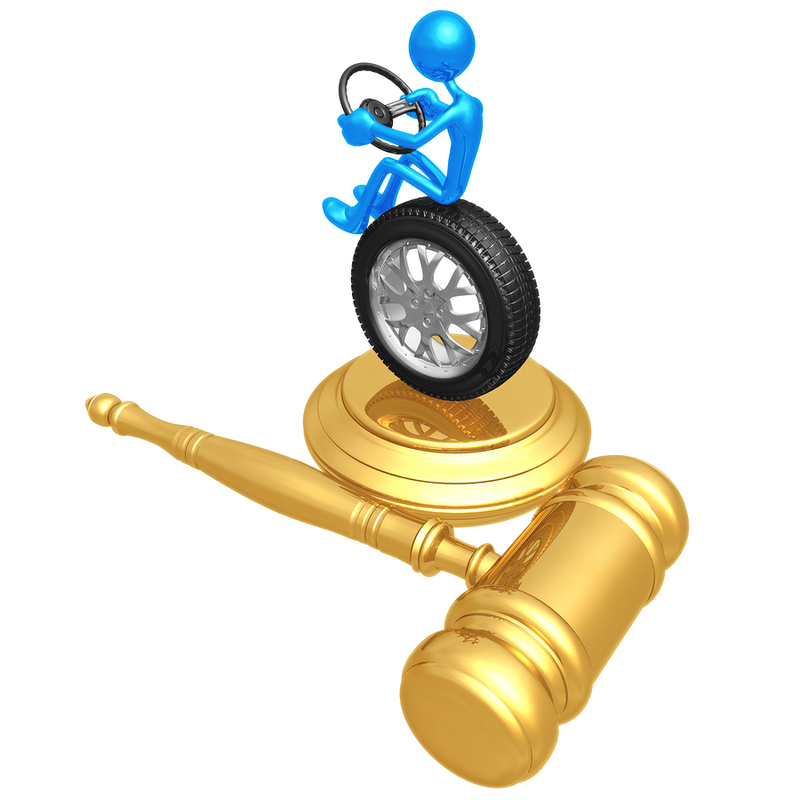 Why do you need an attorney for your minor traffic offense? Citations can be costly. Not only could your fines associated with your citations really add up, but they can also affect your driving record and rights as well. You could lose your license if you have too many points on your record, your insurance premiums could increase tremendously, and even your employment opportunities could be affected. Your attorney will make sure that all of your citations are fair and just, and that all of your rights are protected. You shouldn’t be forced to bear the consequences for unfair charges against you. Don’t bear the weight of responsibility alone. If your traffic offense contributed to a collision, you may have been cited, but not entirely at fault. Your attorney will examine all of the evidence to determine if the other individual involved was also at fault. New Claims could develop after the fact. When multiple vehicles are involved in a traffic collision, it can be common for the “victim” to claim new, or worse, injuries than what was present at the scene. You need an attorney to defend your case to ensure that you are not held responsible for any injuries or loss that aren’t your fault. When you are charged with a traffic offense, it may appear that the best option you have is to admit guilt, pay the fines, accept any other related consequences, and move on. However, moving on can be more difficult than you may think if you have your license revoked or suspended. When you can’t drive legally, you begin to see how much of your life is dependent on your transportation. Getting kids to school, driving to work, going grocery shopping, making it to doctors’ appointments or other meetings; suddenly a minor traffic offense becomes far more serious. Don’t let a traffic offense steal your life and rights away. I may be able to help you get your charges reduced, or possibly dropped if the law allows. It is my commitment to help you receive the best possible outcome for your case. Call Toledo traffic attorney Michael E. Bryant today for all of your legal needs.